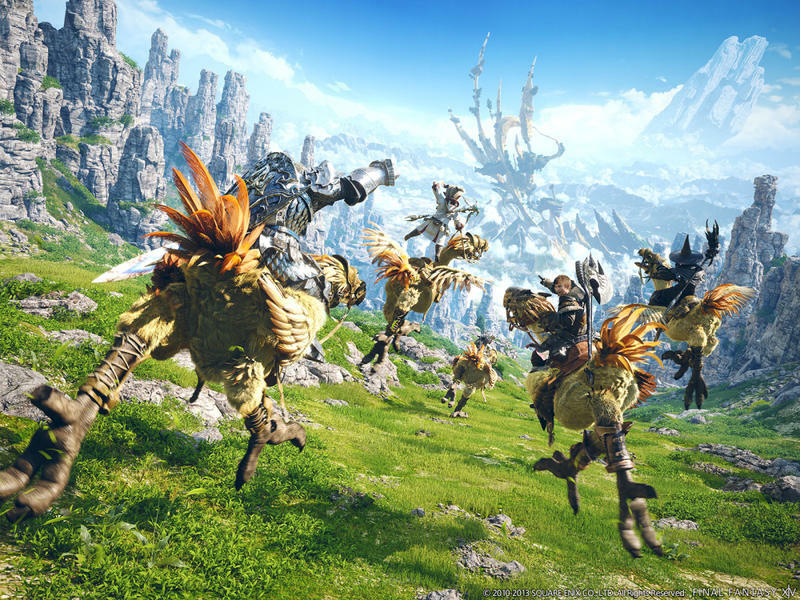 Final Fantasy Sale This Week on PlayStation Network - What's Worth Your Money? 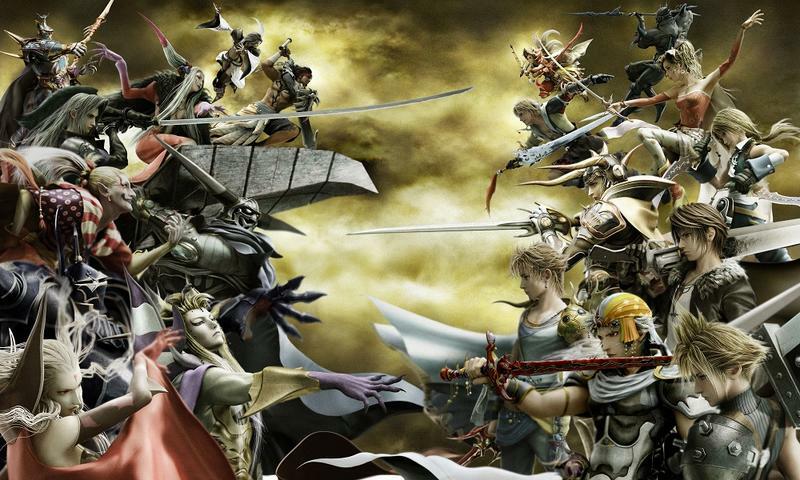 Sony is holding a sale for many entries in Square Enix’s world famous series, Final Fantasy. New and old alike, if you love video games, you are bound to love at least one of these games no matter what generation you come from. 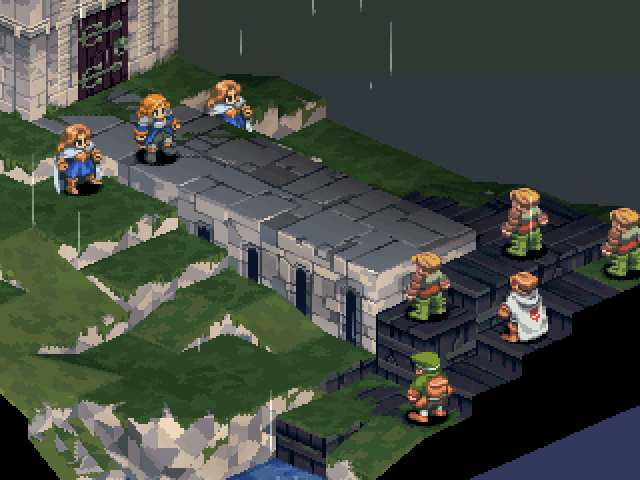 If you want the absolute best game on this list, you can’t do any wrong with Final Fantasy Tactics: The War of the Lions. 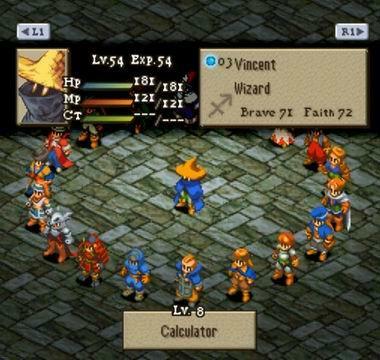 The PSP version comes with beautifully animated cutscenes which run on par with the classic concept art, and the re-translation brings it to life on so many more levels than the classic PlayStation version. I’m not often for re-translating to be more “accurate,” but this one gets a pass as it turns one of the greatest video game tales ever told into maybe the greatest. 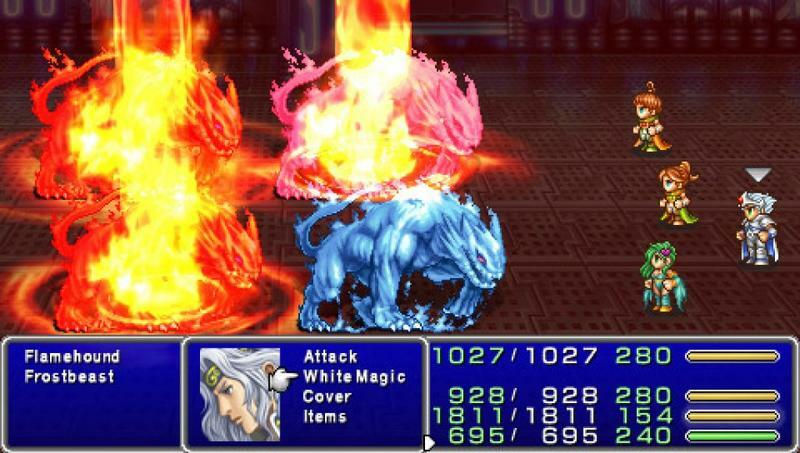 If you want some old fashioned Final Fantasy, three choices could scratch that itch. 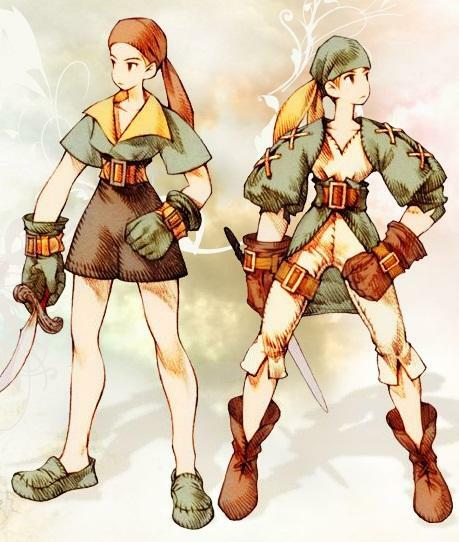 Final Fantasy Origins is a solid remake of the first two games from back in the NES days, and the first one especially is still playable today. 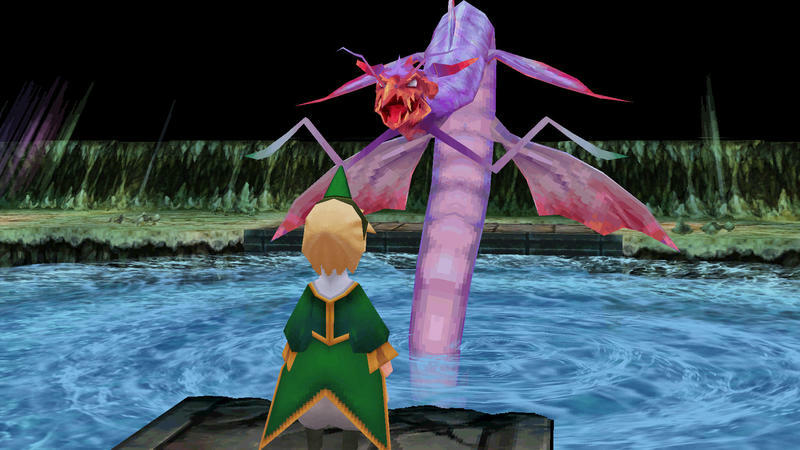 Final Fantasy V in turn is the ultimate evolution of the first game realized on the Super Nintendo, and it is the last game directed by series creator Hironobu Sakaguchi. 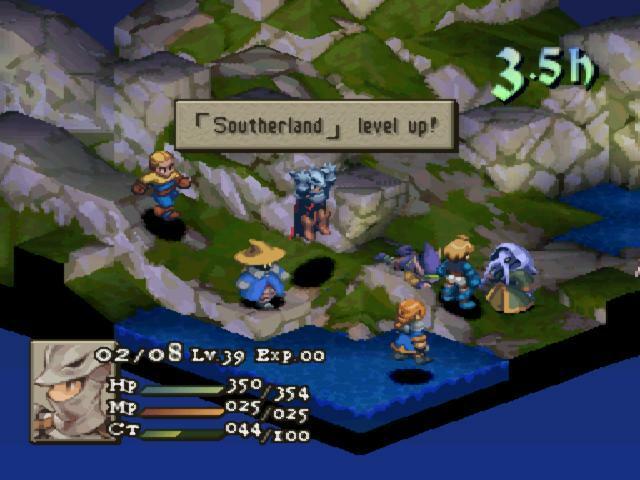 And then there is Final Fantasy IX, a throwback title to the olden days after the previous three games started to stray from the series’ roots a bit. It starts off with a bang, but sadly can’t keep the story momentum running the entire way. 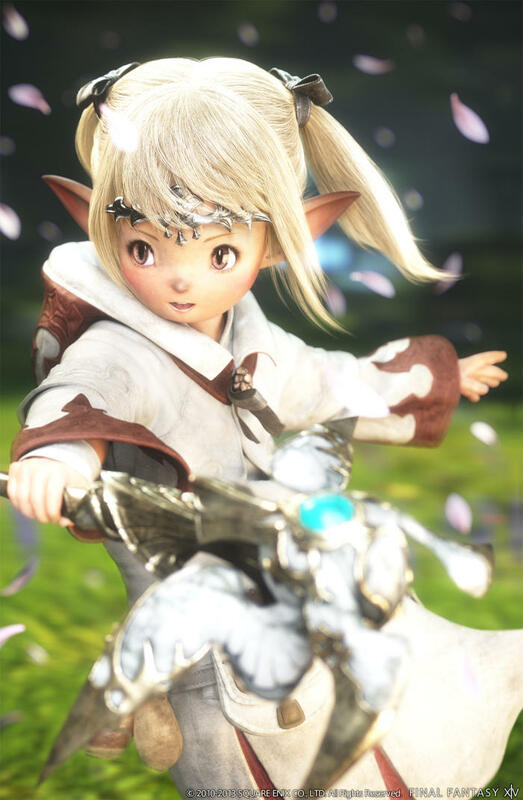 If you want something new, Final Fantasy XIV: A Realm Reborn has been getting all kinds of praise for finally realizing the full potential of the series in HD. If youngsters feel lost on why this series is so popular, this could be the place to find out why. 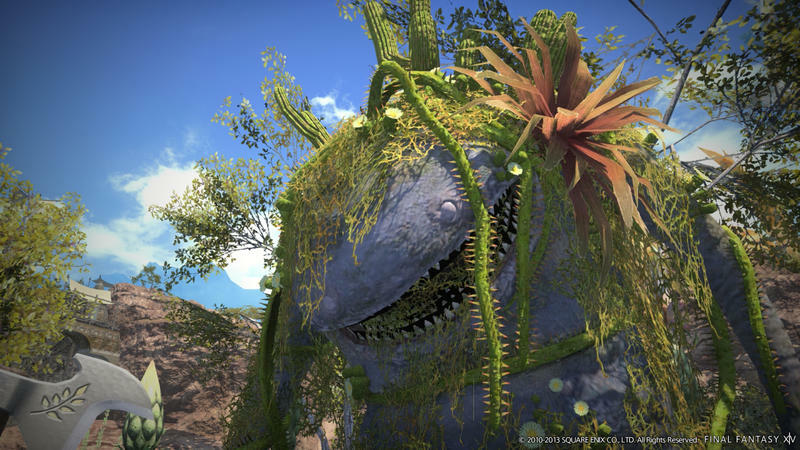 The horrendous launch of Final Fantasy XIV Online could possibly have led to what saved it. You just have to pay a subscription. 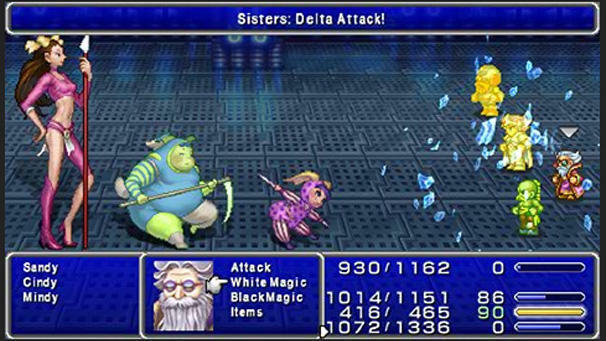 As for the rest, I’m not a fan of the Final Fantasy III remake, and Matrix’s Final Fantasy IV DS remake is something I’d rather give a spin than the high resolution PSP one after sinking hours into Bravely Default. I haven’t played any of the Dissidia games either, so maybe its time for that. 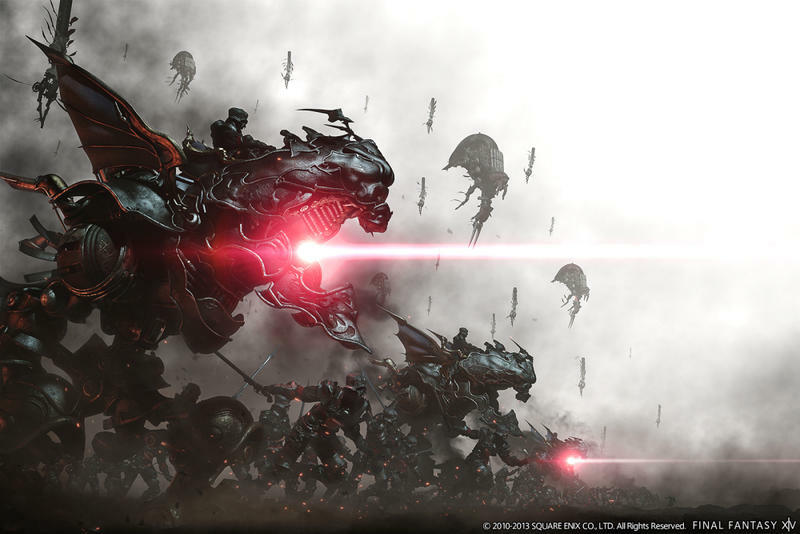 And, of course, there is Final Fantasy XIII-2…. Not a bad sale, but the best and the brightest are nowhere to be seen. 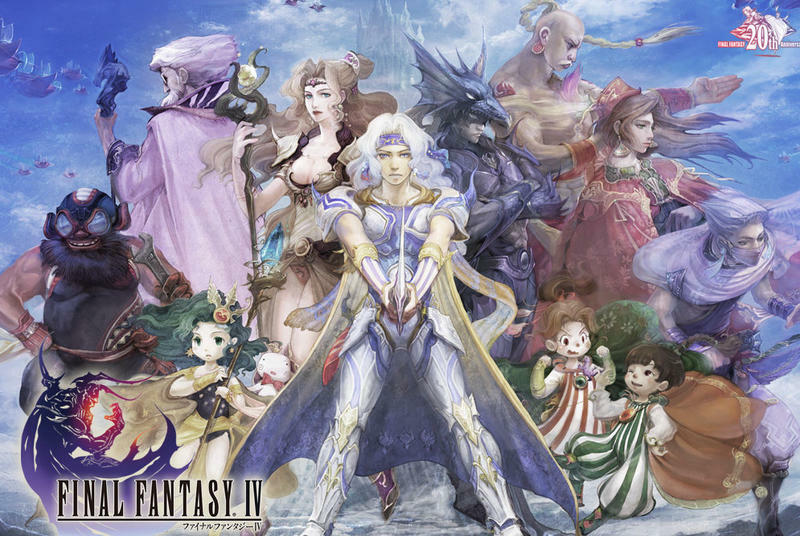 The PlayStation version of Final Fantasy VI is downright horrible with the loading times, so not putting it through this sale might be a good move. 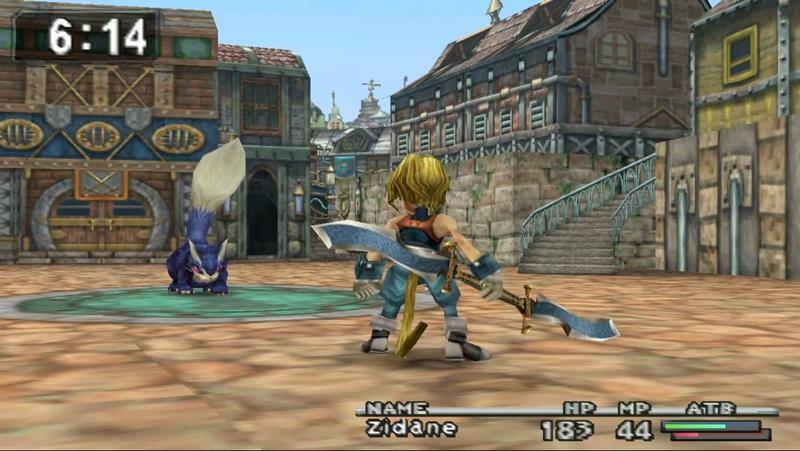 Final Fantasy X is just about to get an HD update, nor is the original version even on PSN. 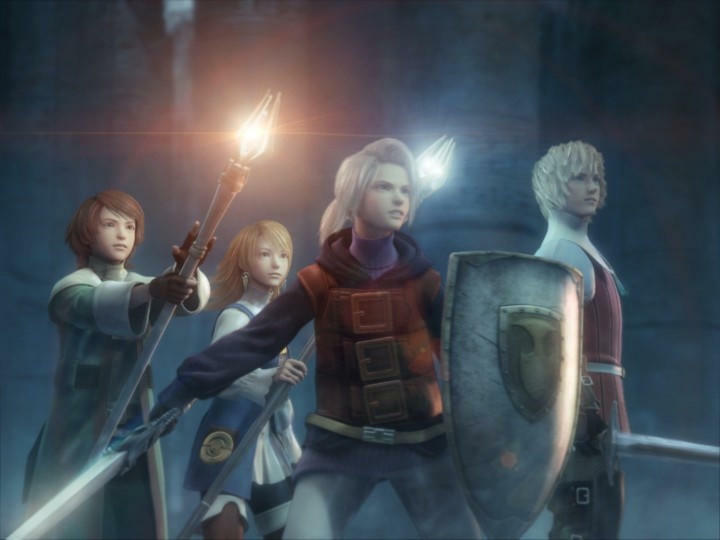 Final Fantasy VII and Final Fantasy VIII are nowhere to be seen either, and Final Fantasy XII is also rumored for a remake should Final Fantasy X HD pull in the numbers. Make it happen, people! Hopefully the series finds its footing in the near future, and I could be excited to be a fan again.